The National Prayer Weekend is a direct response to Jesus’s command to love our neighbours. The concept is simple – ask people in your local area whether they would like prayer. Gather the prayer requests together and pray for them. You can pray as an individual, with your small group, or get your whole church involved. 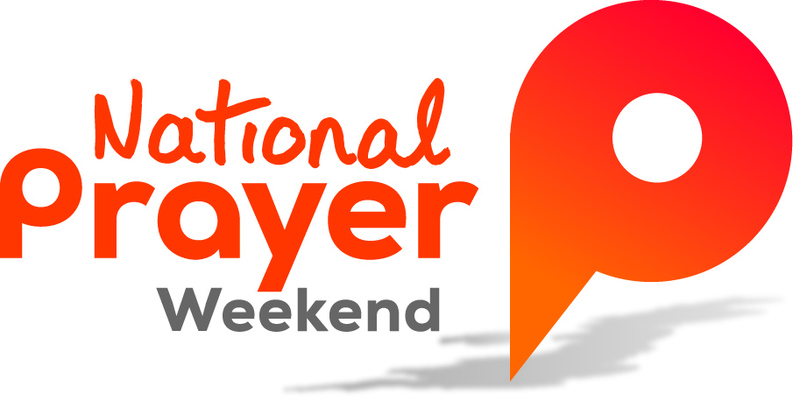 The resources below are designed to help you spread the word about the National Prayer Weekend 2018, invite people to pray and collect their prayer requests. We know that God can do immeasurably more than we can even imagine and are really excited to be hearing from Christians all over the world who are joining in with the National Prayer Weekend 28 – 30 September 2018. Find out more and Join in.